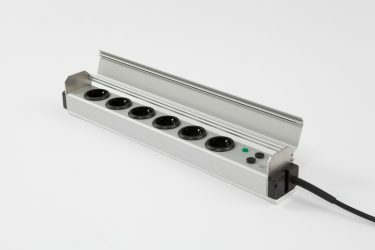 Clamp for Werth Systems SL/SLG Medical power Strips. 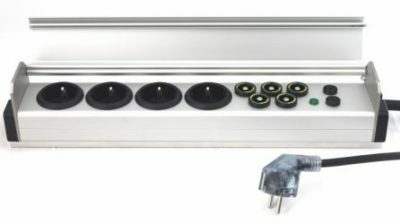 For use with Din-Rails or Drip-Stands. 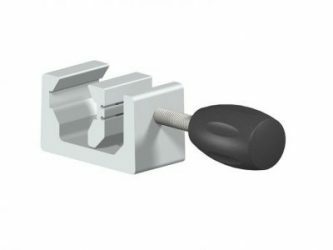 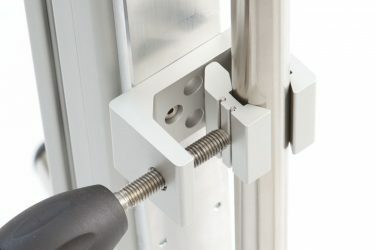 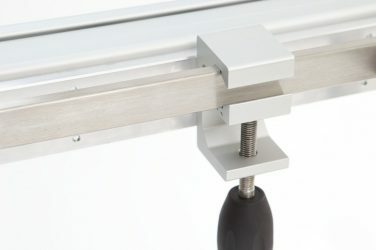 The clamp is designed to mout the Power Strip on Din-Rails, Drip Stands or other round Pipes or Rail Systems.